Planning a Catholic holy land tour? We have a selection of Catholic tours where you can visit the religious and historical sites of the Bible. The itineraries can be changed and tailored to suit your group's needs and interests. 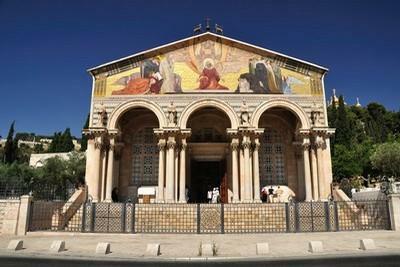 Visit Jerusalem, Bethlehem, Nazareth, the Sea of Galilee and many other sites that interest you on a Catholic tour to the Holy Land. "My parents and I thoroughly enjoyed ourselves throughout the Living Waters Tour between 22-28.10.16 We especially appreciate the extra effort made into picking us up from my residential address. I\'d also like to commend our tour guide, Ze\'ev Friedman, for providing a level of service far beyond our expectations...."